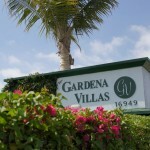 Conveniently located between the 405, 110 and 105 Freeways, Gardena Villas is the perfect place to live when you work and play in South Bay. 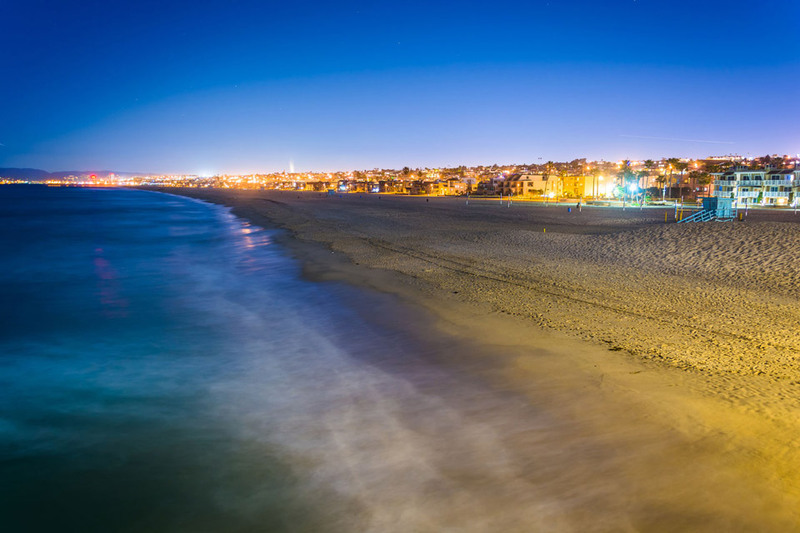 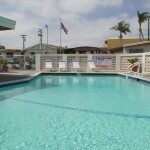 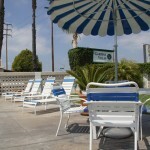 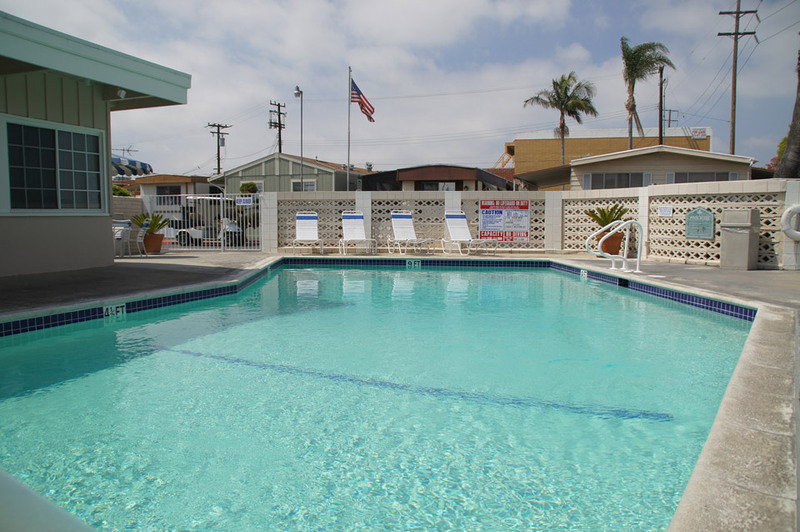 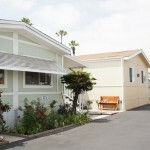 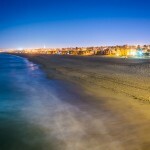 We are located in City of Gardena near the border of Torrance and are 5 miles from Hermosa and Manhattan Beaches. 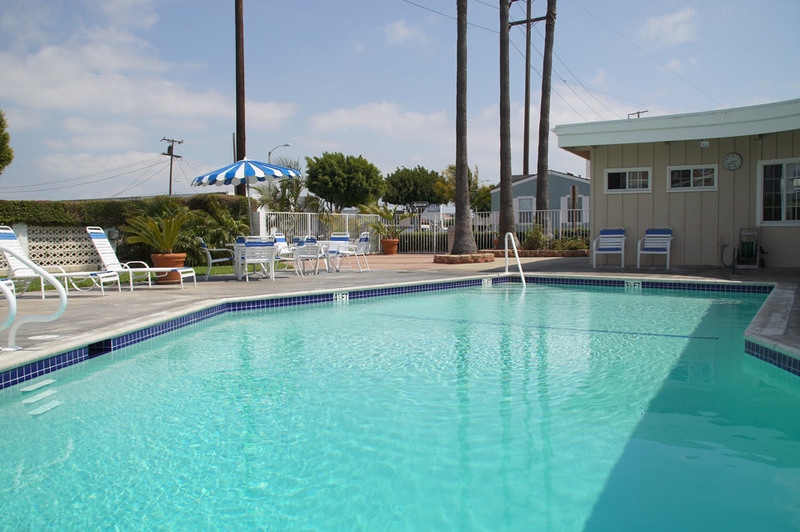 Our property features a full-size pool and community center you can reserve for parties and family events. 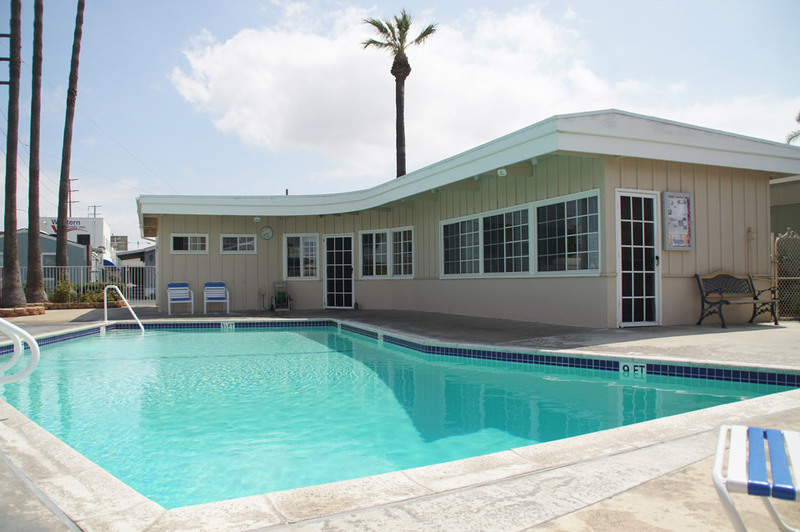 We also plan activities every month bringing our residents together for food and fun. 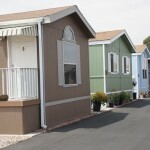 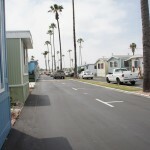 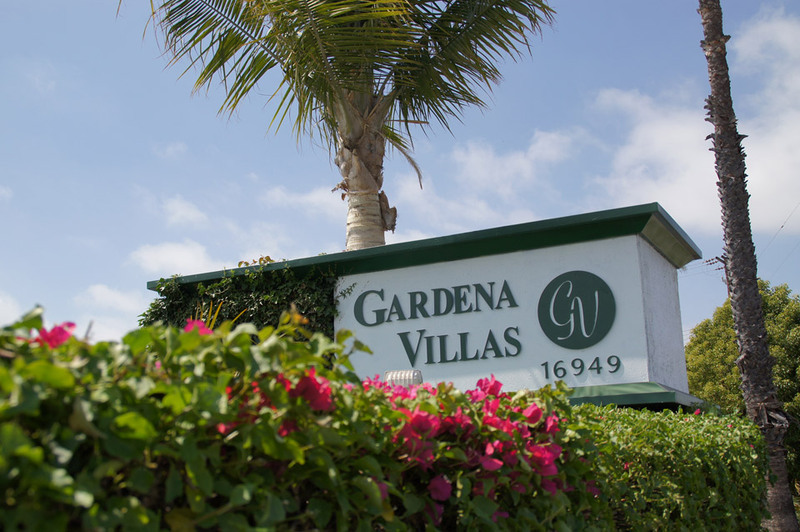 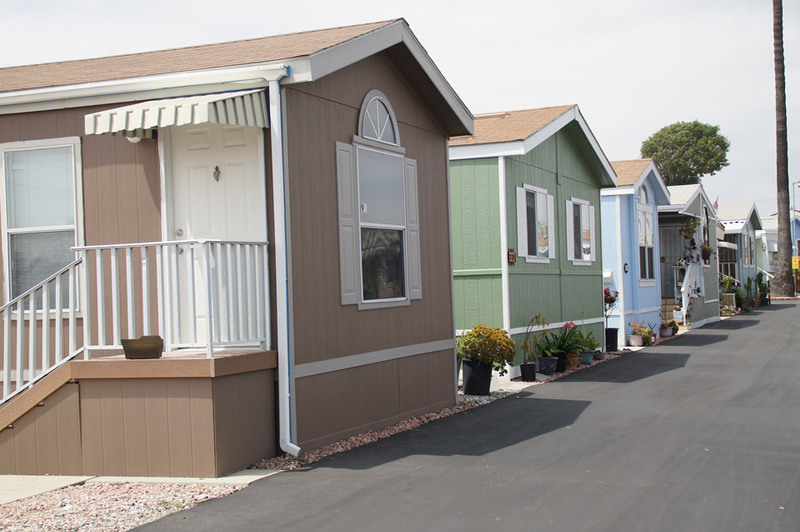 Gardena Villas now includes spaces for short-term RV parking with gas, sewer, water and electrical hookups. 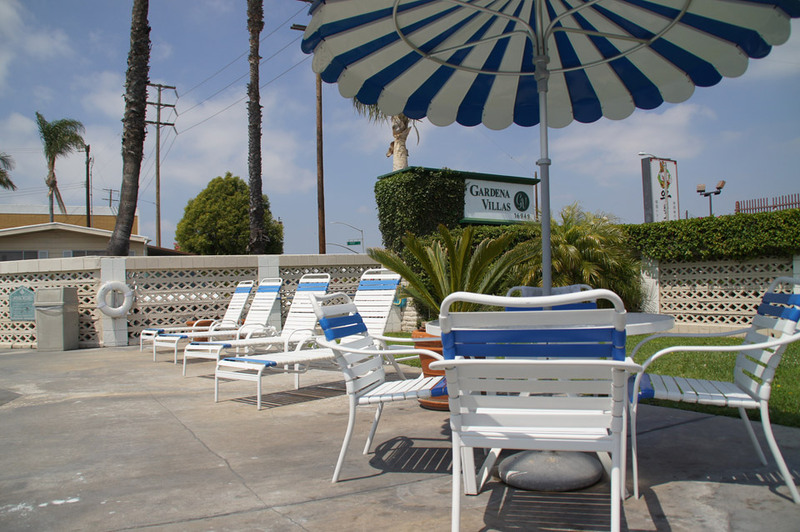 Situated only 15 minutes away from the Arco Refinery, Gardena Villas is the perfect place for employees working on a short-term or contract basis. 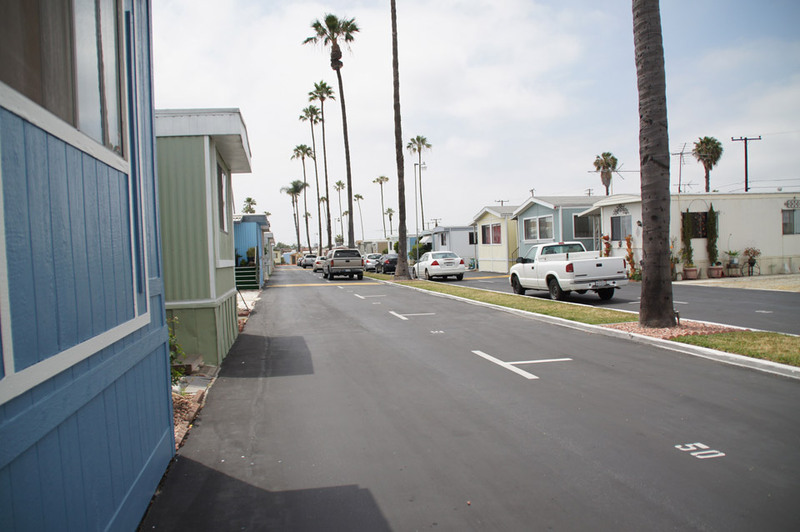 Open spaces are often hard to come by because of our prime location. 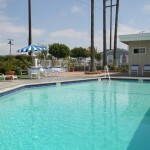 Contact us today for a tour. 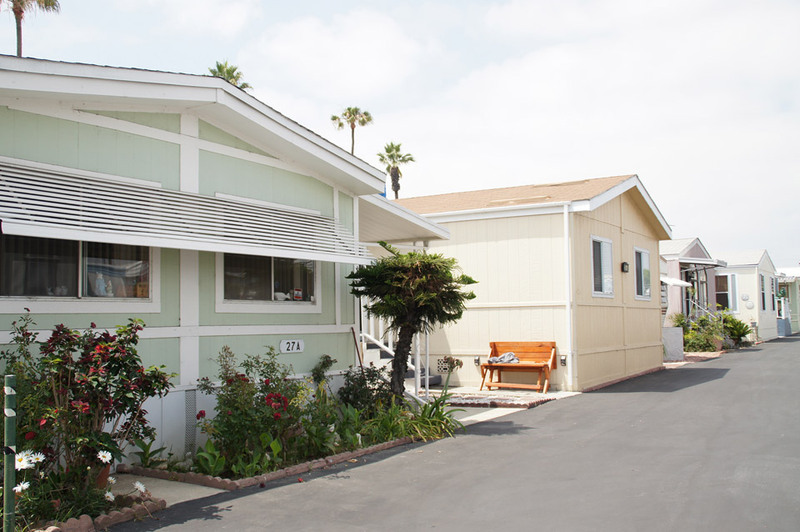 Call 310-329-7001 or complete the form below.